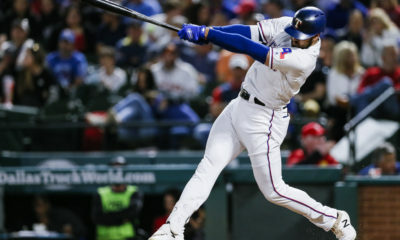 The Tampa Bay Rays (85-67) swept the Texas Rangers (64-88) in a three-game series at Globe Life Park. 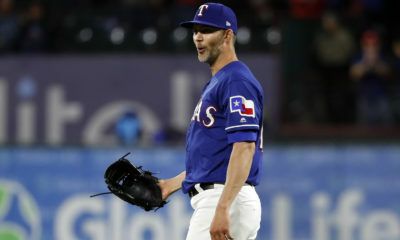 Texas was shutout and limited to two hits against Tampa Bay in the series opener. Texas lost 3-0. Starter Adrian Sampson allowed two runs, a walk and struck out two in 5 2/3 innings before the bullpen allowed a run, three walks and struck out four in 3 1/3 innings. 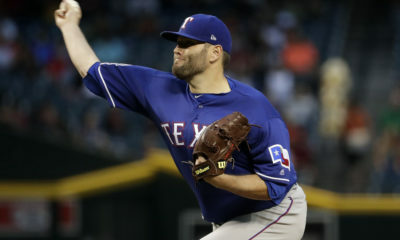 Texas was shutout in game two and limited to four hits against the Rays in game two. Texas lost 4-0. Starter Yovani Gallardo allowed three runs, three walks and struck out three in five innings. Then, the bullpen allowed a run and struck out five in four innings. 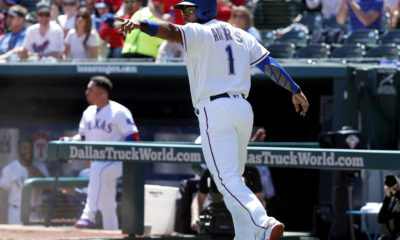 Shortstop Elvis Andrus hit a RBI single in the third inning of the series finale before designated hitter Adrian Beltre hit a solo home run, his 13th, in the fourth. Finally, pinch hitter Willie Calhoun hit a RBI single in the sixth. Texas lost 9-3. 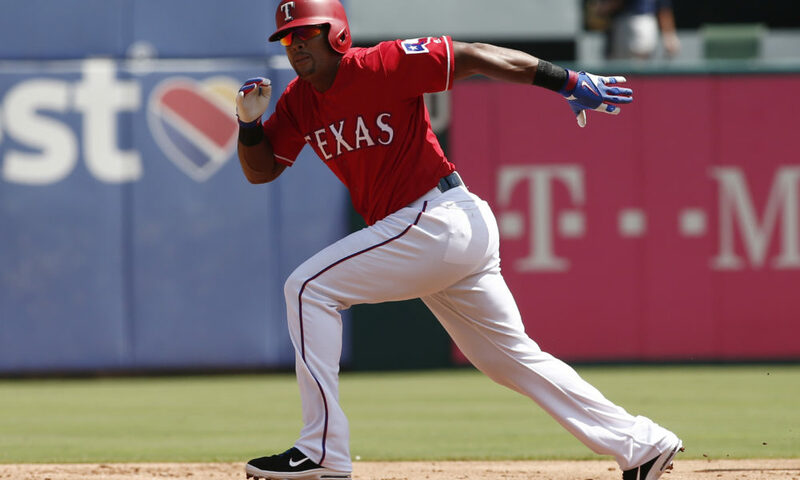 Beltre tied Stan Musical and Willie Stargell for 30th on the all-time home run list with his 475th home run in the series finale against the Rays. Lefty Yohander Méndez allowed eight runs, seven earned, walked two and struck out four. Then, the bullpen allowed a run, two walks and struck out four in 5 1/3 innings. 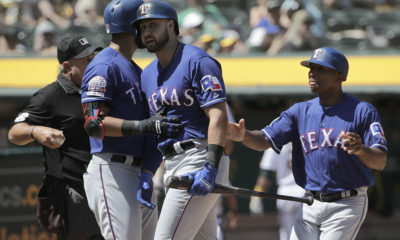 Texas will finish its final homestand of the season with a three-game series against the Seattle Mariners (84-68).